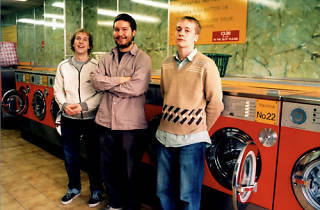 British band The Wave Pictures are joining in on the 'Pop & Dance' concert series at Joy Eslava. 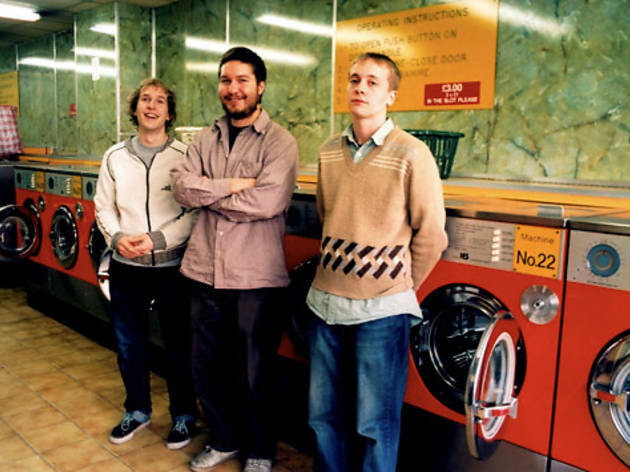 It should be a sensational live show, if we go by what we've seen already from David Tattersall's lo-fi band. Don't miss your chance to hear songs from 'Great Big Flamingo Burning Moon' (2015), their latest and 13th album.